Two-division Lion Fight World Champion and WMC Muay Thai World Champion Jo Nattawut is one of the finest attacking talents in the striking world. 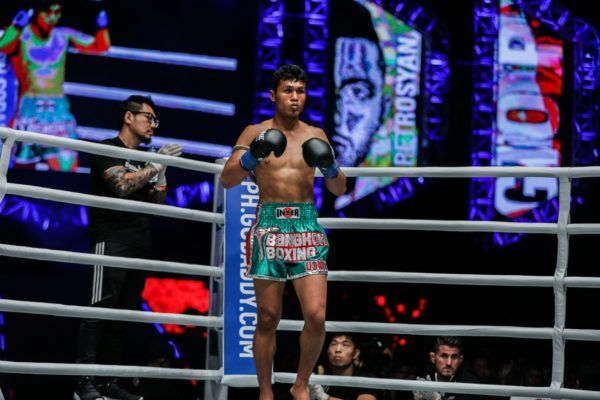 Right from the opening bell, Nattawut ignites the ring with his trademark intensity, and it has led him to sterling success in his striking career. 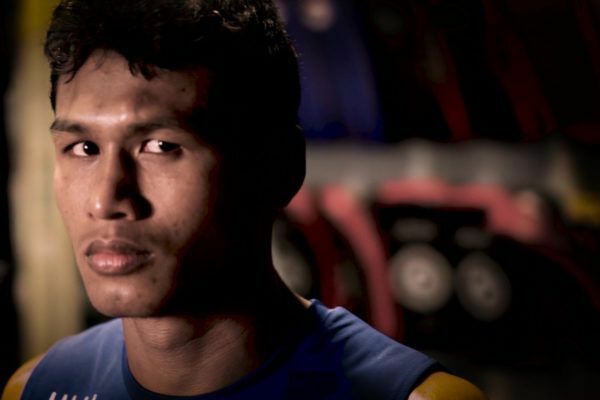 A native of Nakhon Ratchasima in the Isan region of Thailand, Nattawut was an avid football player before he discovered the art of Muay Thai at the age of 10. However, it was not until he turned 18 that he decided to dedicate himself to a career in the sport. That decision would change the course of his life completely. After a tremendous run of success through Thailand, Nattawut moved to the United States in 2013, and continued racking up impressive wins. 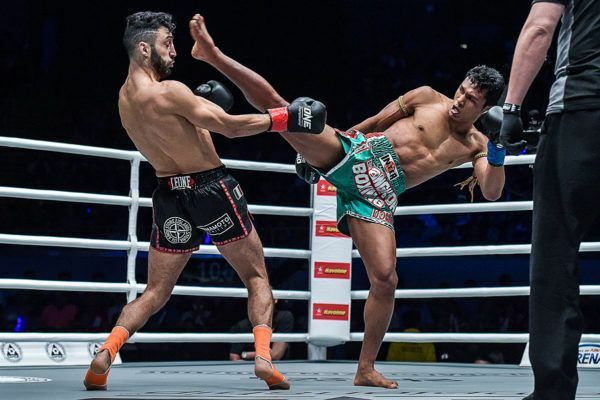 After winning world championships in two different weight classes, Nattawut now finds himself on the global stage with ONE Championship, and is set to take on the world’s best strikers in ONE Super Series. 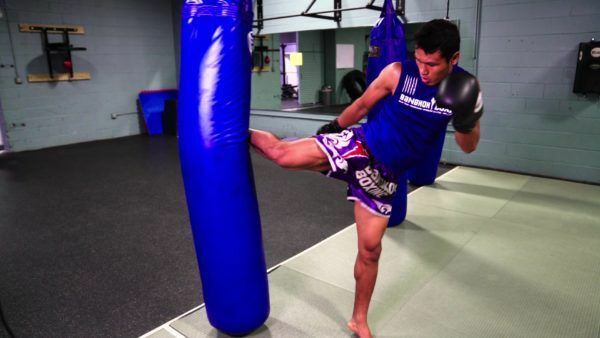 Who Is Two-Division Muay Thai World Champion Jo Nattawut? How Jo Nattawut Earned The Name "Smokin"